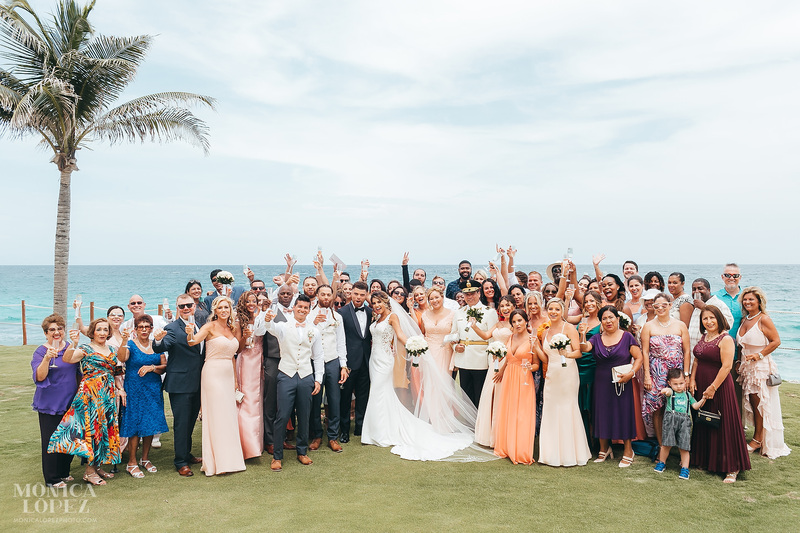 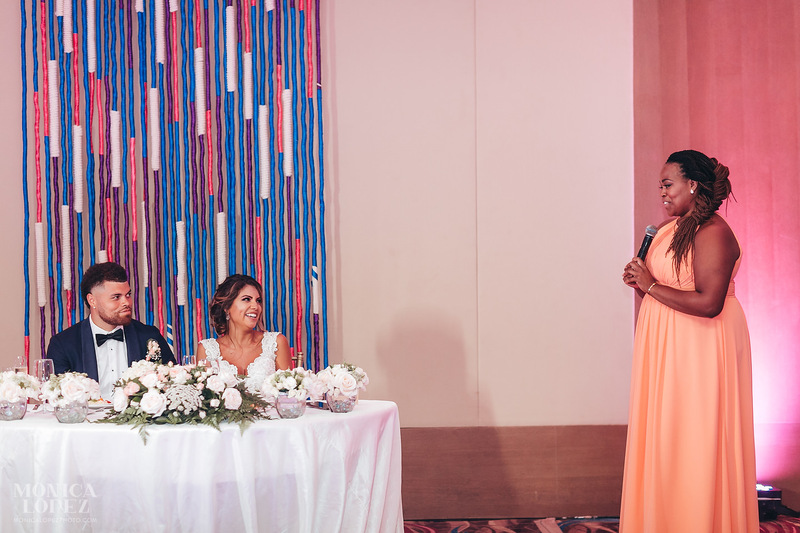 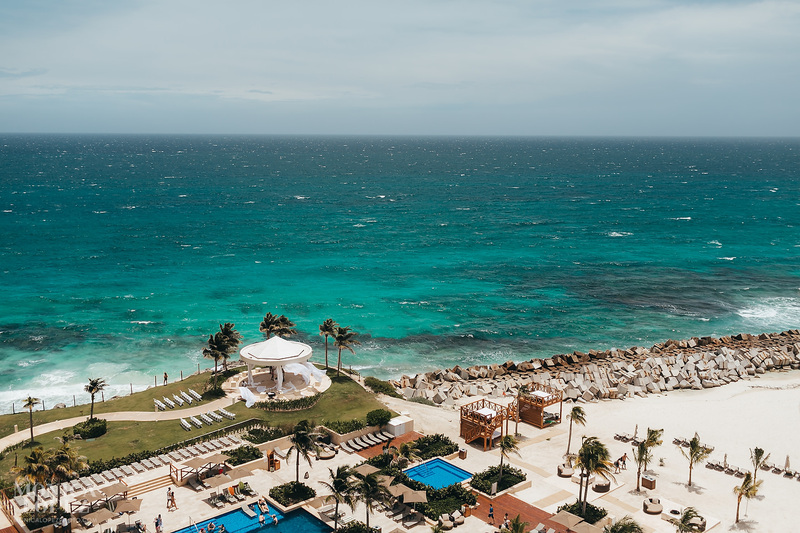 Because of the unpredictability of tropical weather, even a bright, sunny morning can lead to cloudy afternoons, but as the clouds rolled in and the breeze picked up, the love between the bride and groom, and the joy of their guests, only glowed more brightly. 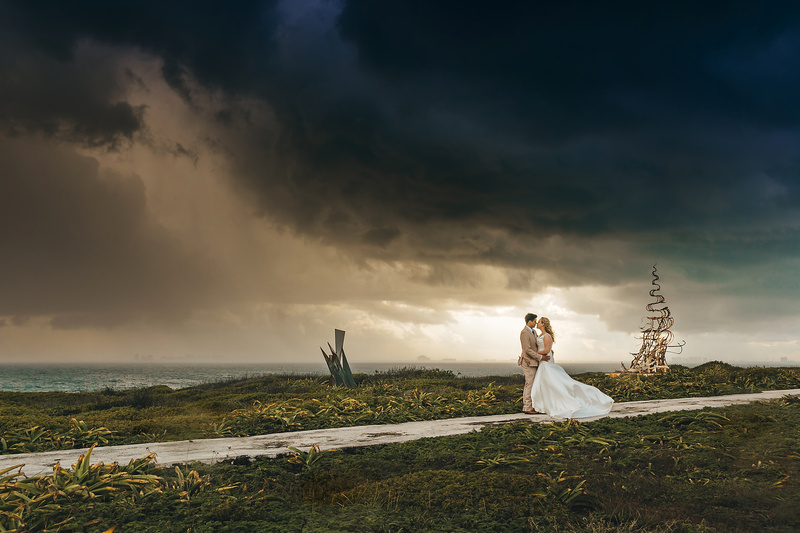 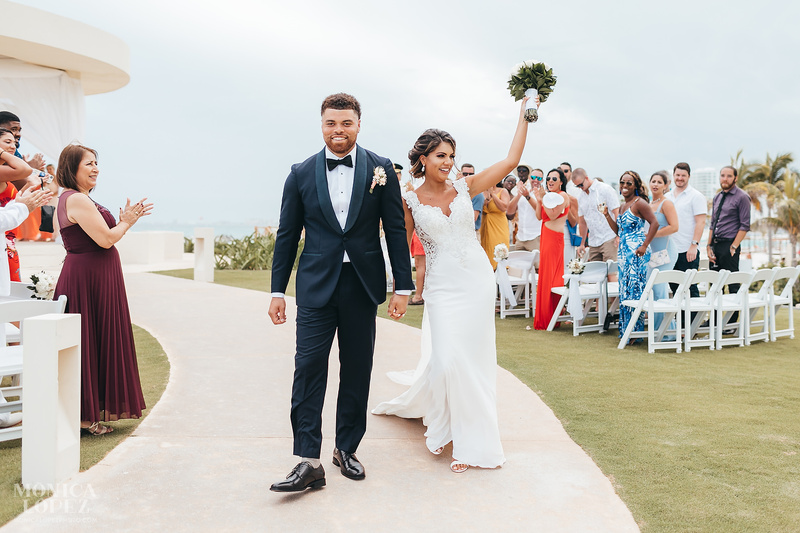 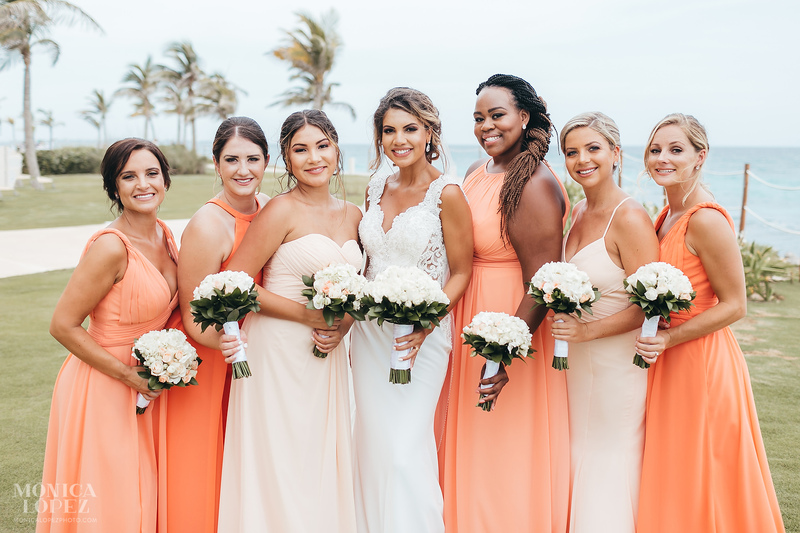 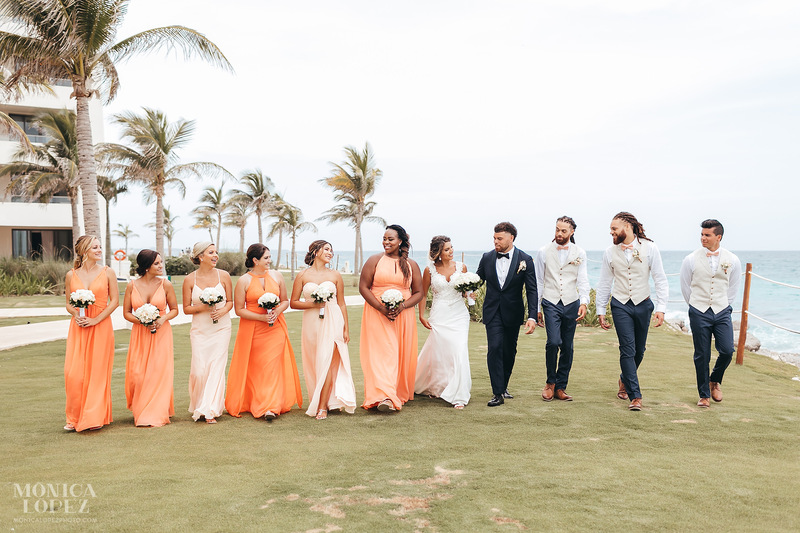 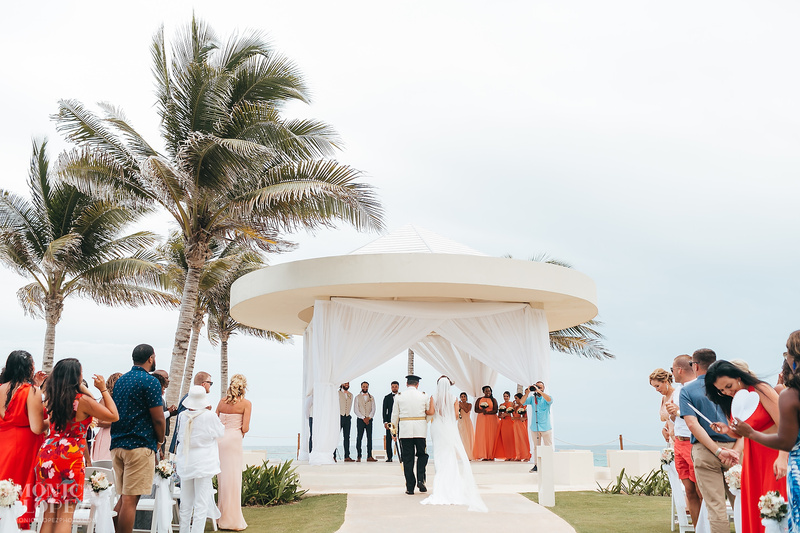 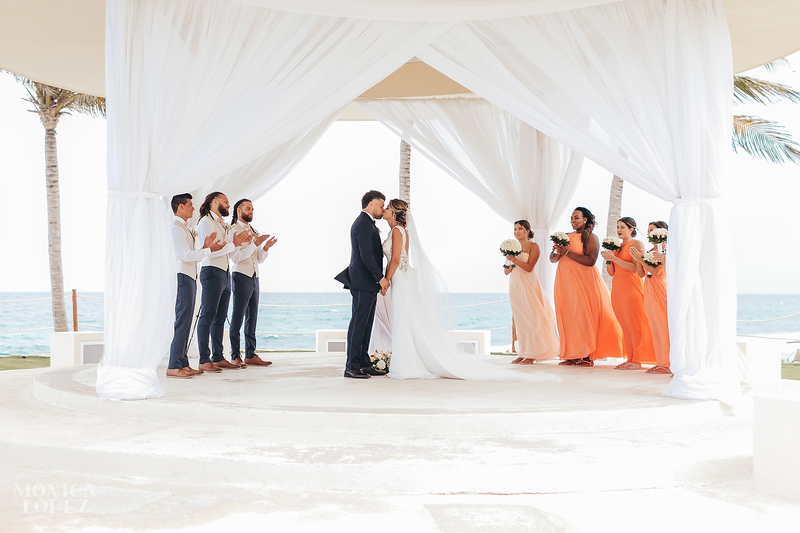 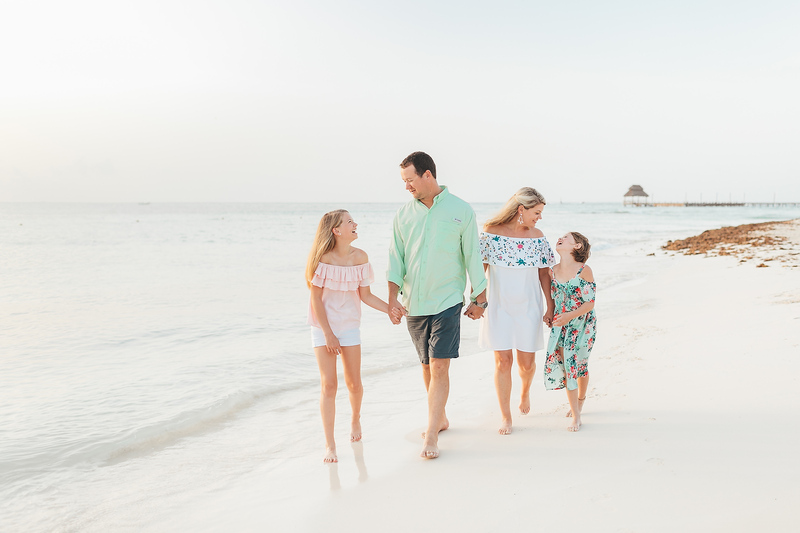 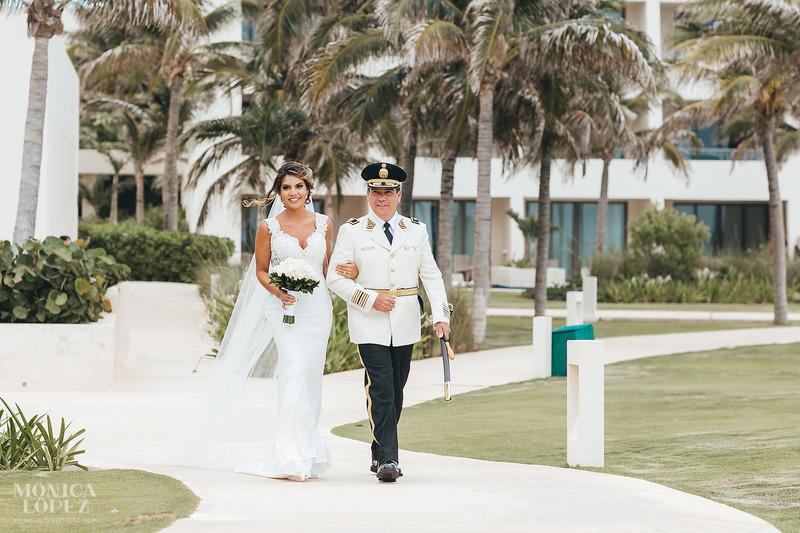 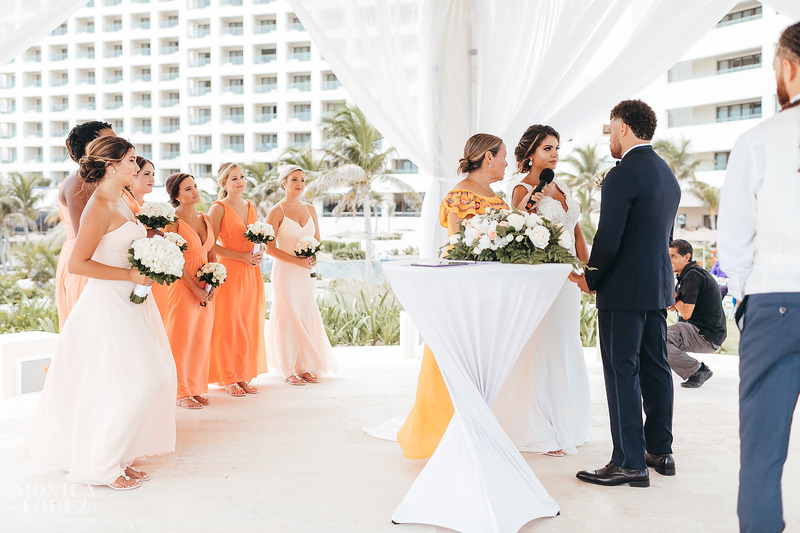 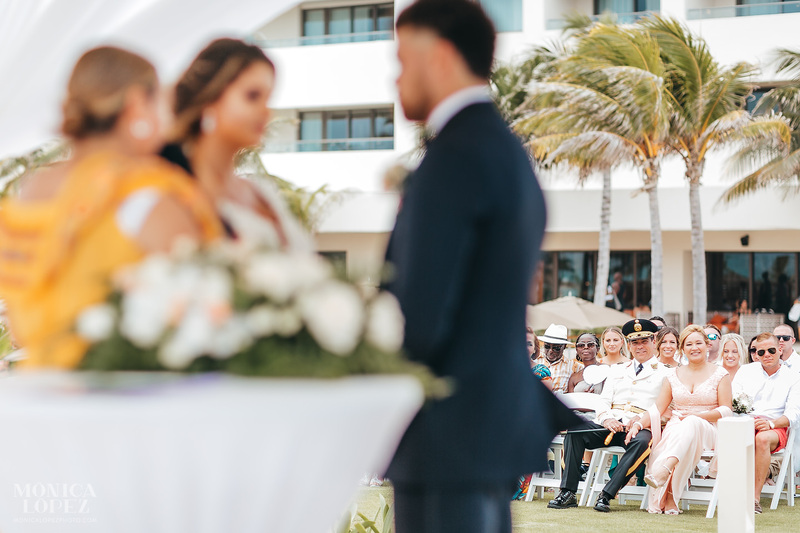 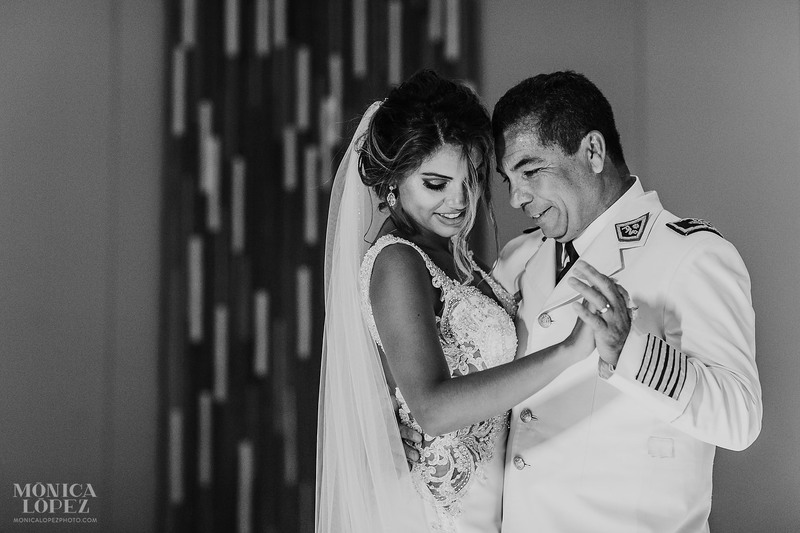 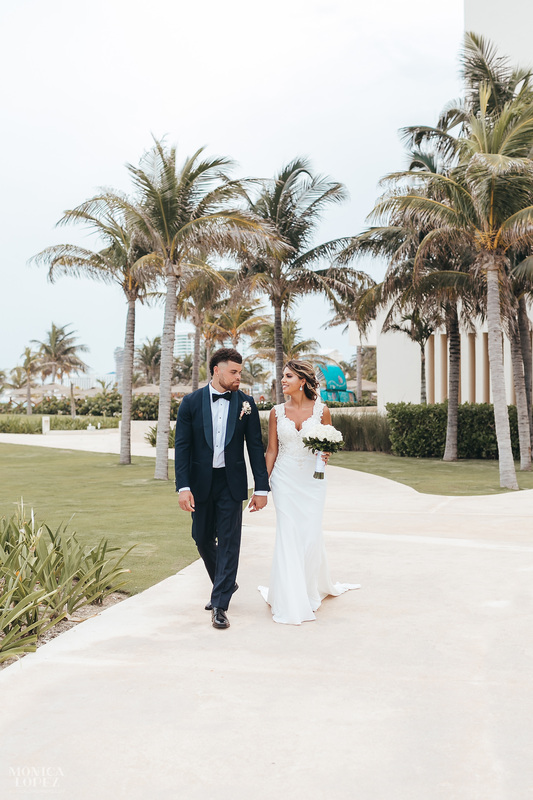 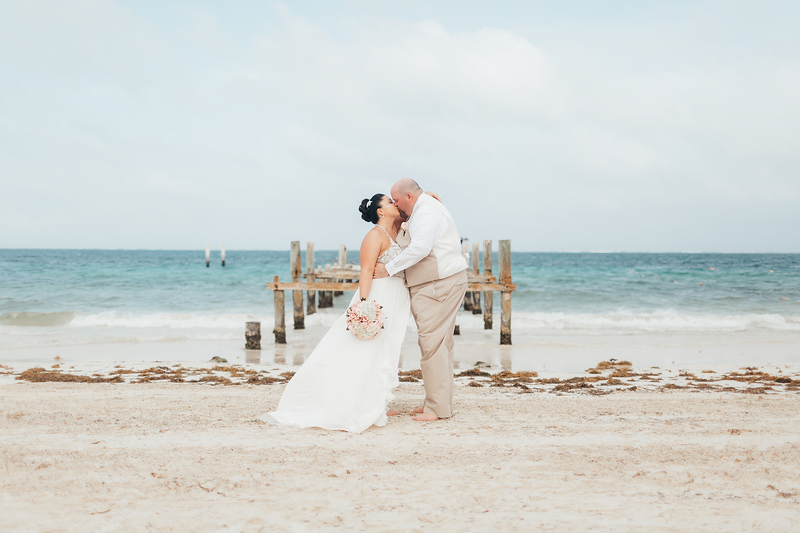 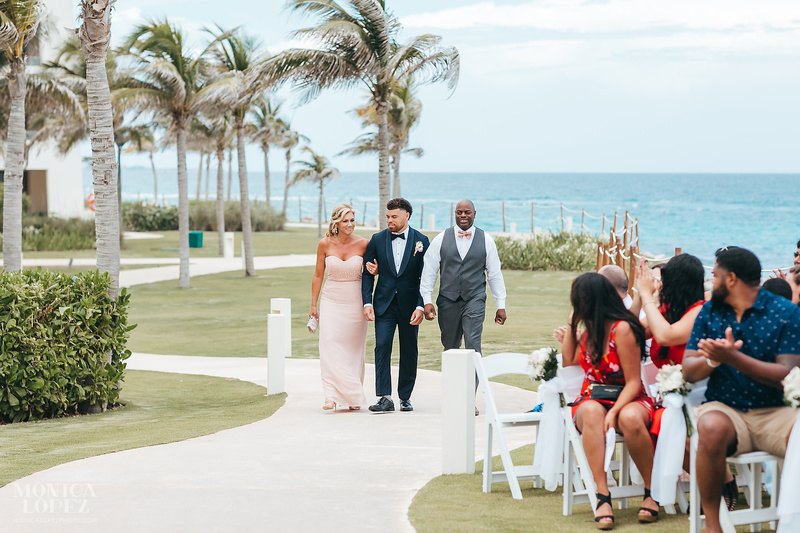 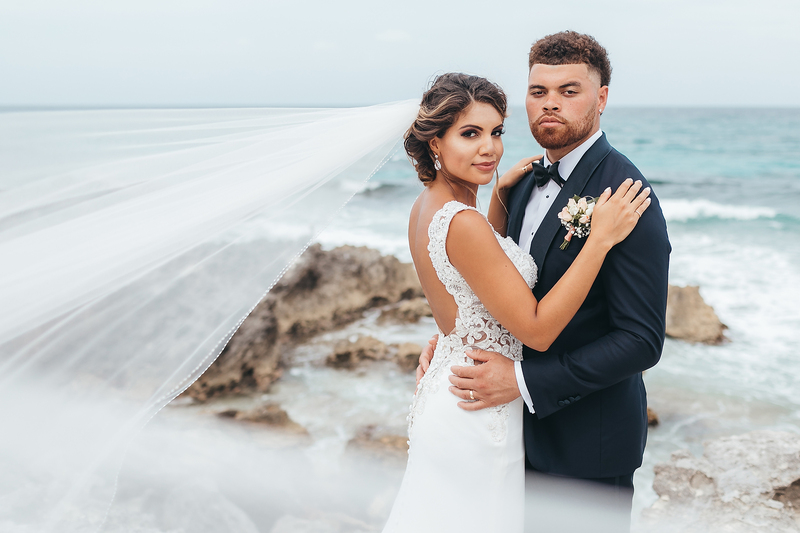 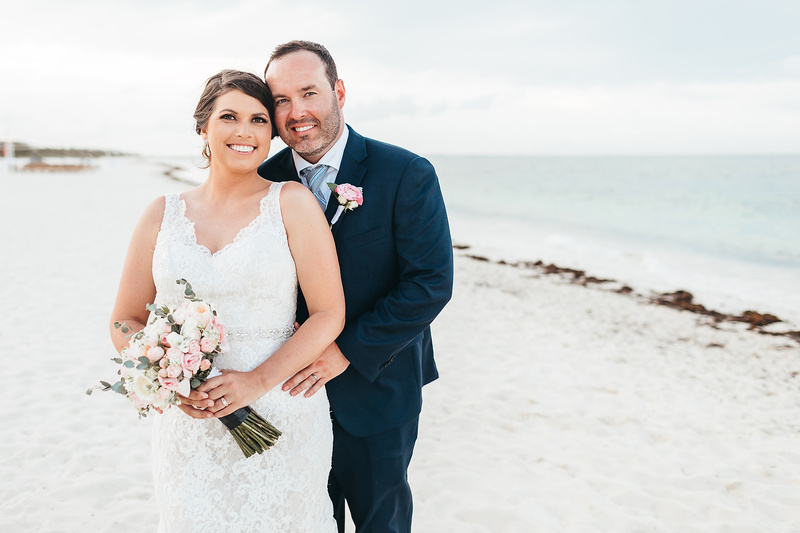 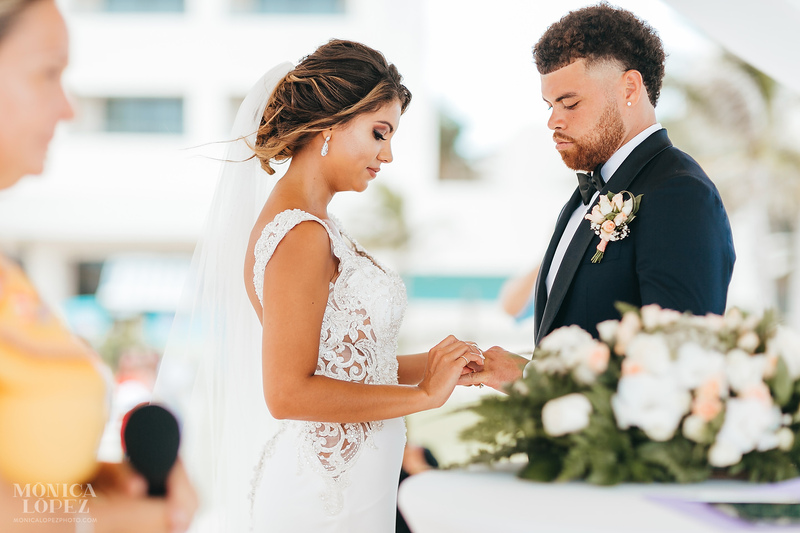 As we strolled on the rocks near the iconic Punta Cancun lighthouse, the cloud-diffused light could not have been more flattering, and when the breeze danced through Ashley’s veil, it added the final dash of magic to a heart-stoppingly romantic scene. 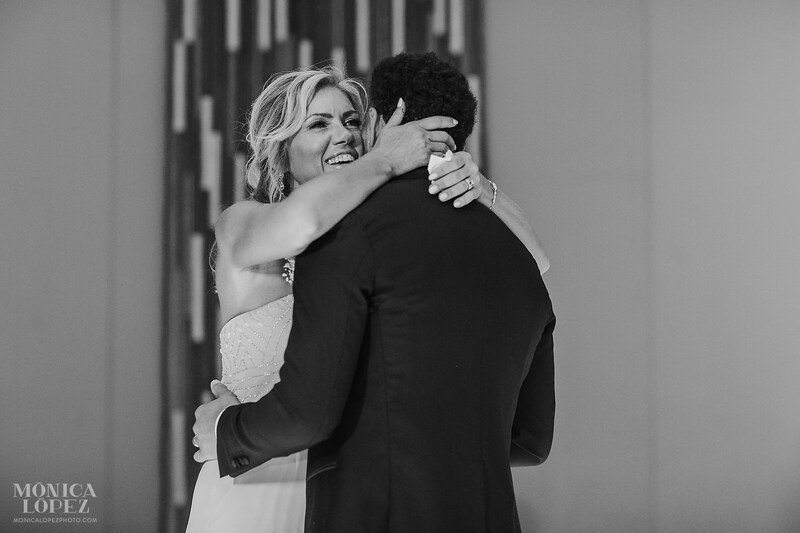 Despite the fact that I’ve photographed hundreds of weddings, Ashley and Ashton’s first dance was one of the most memorable I’ve ever witnessed! 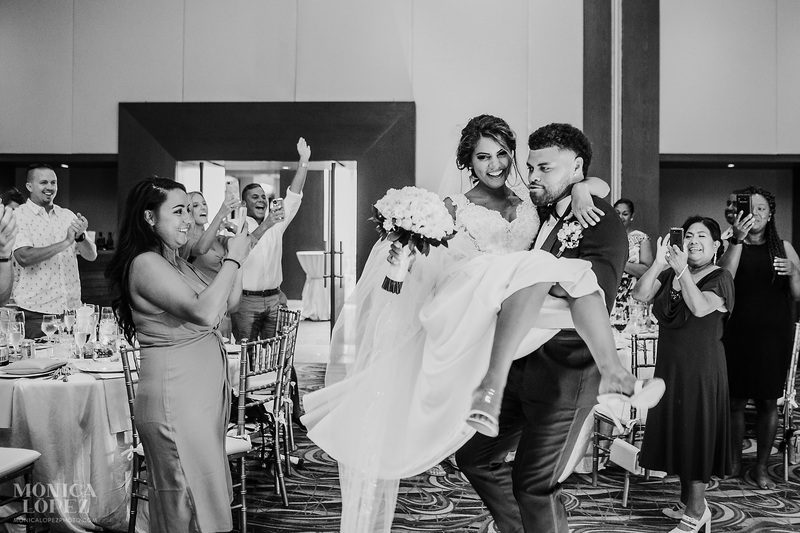 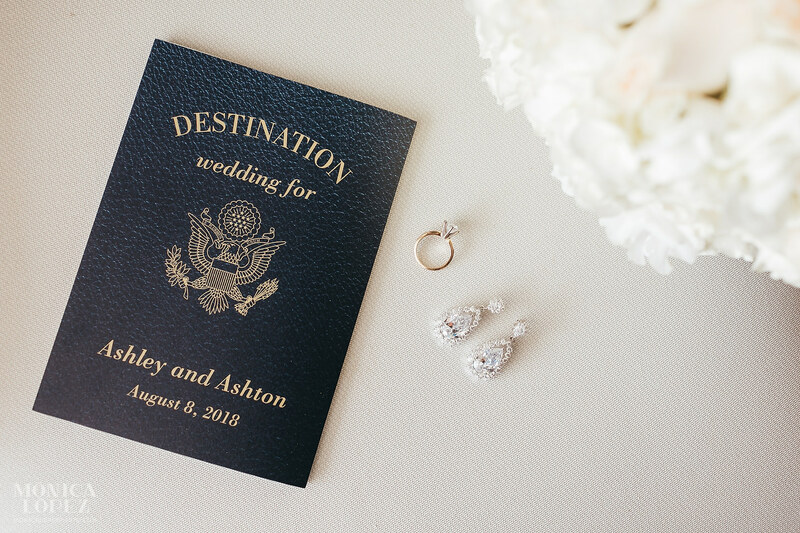 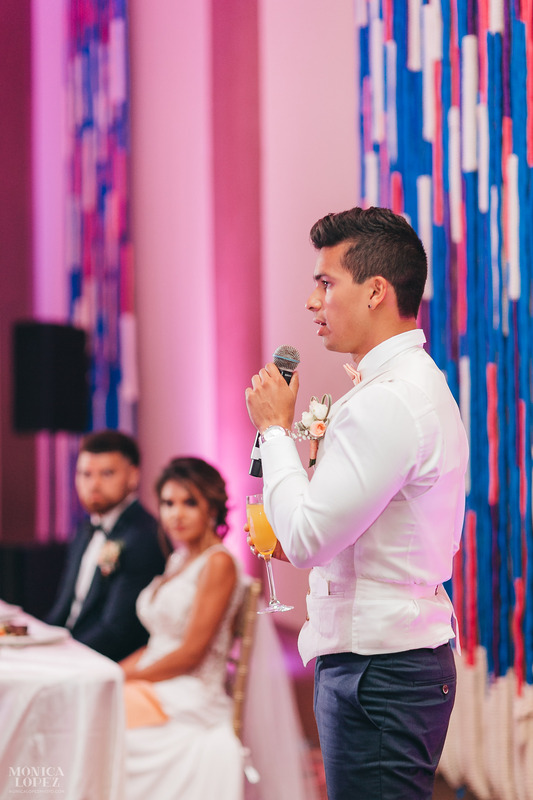 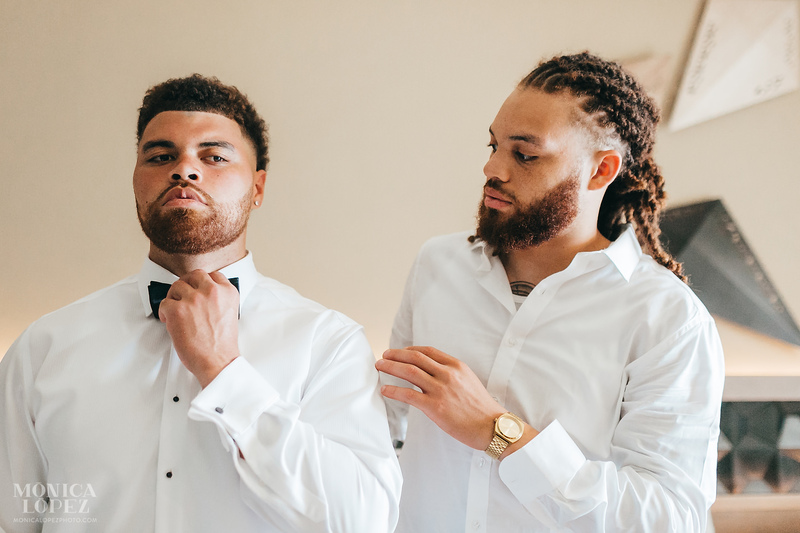 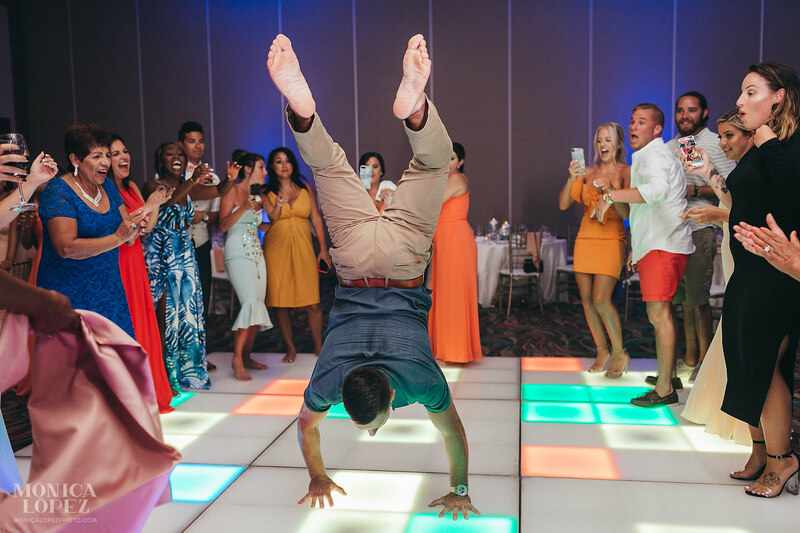 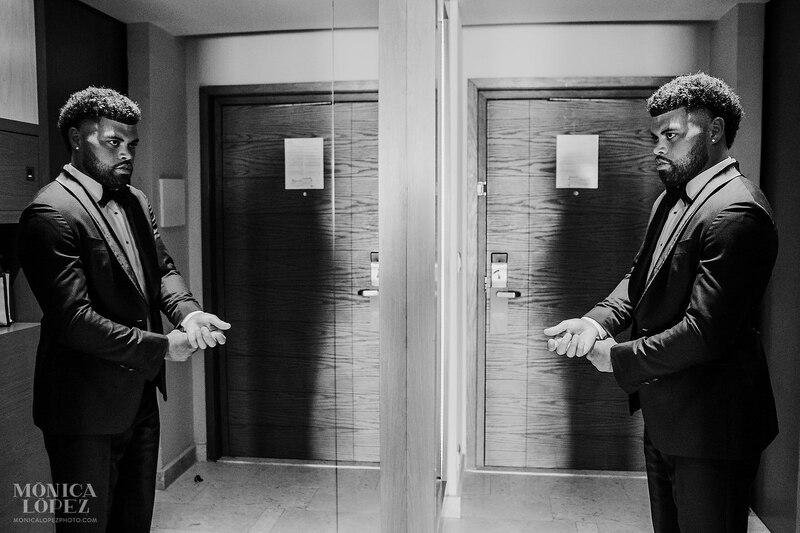 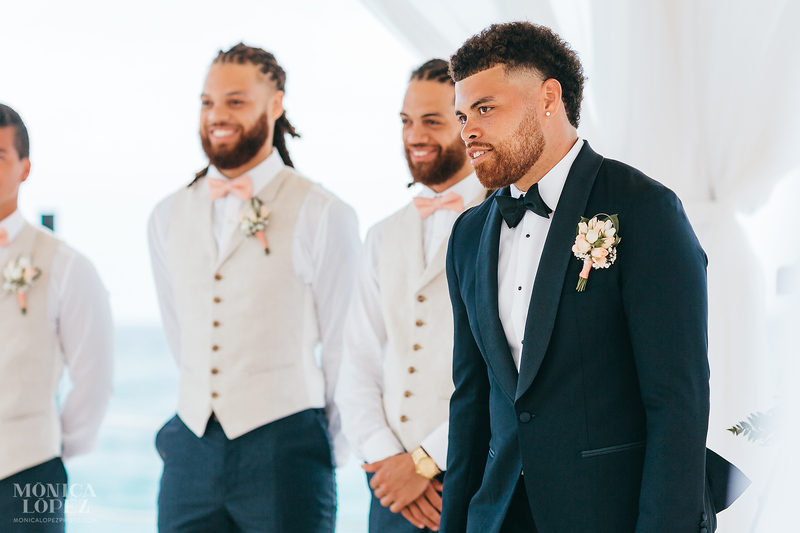 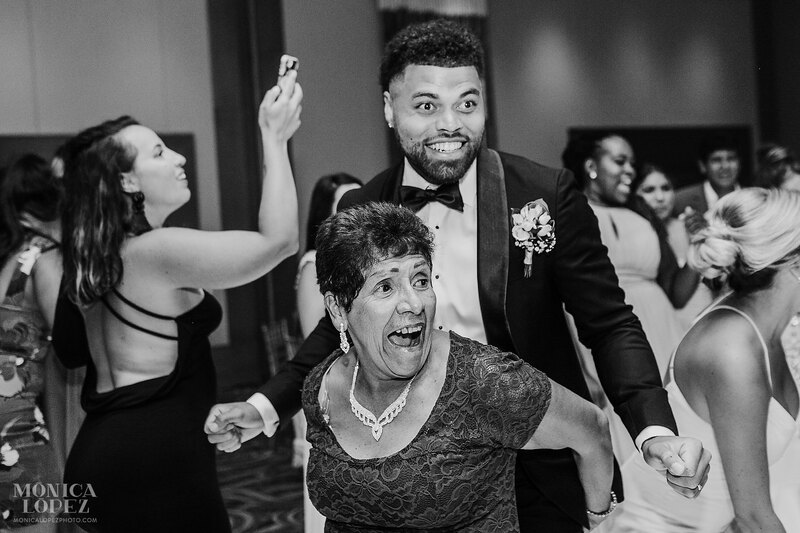 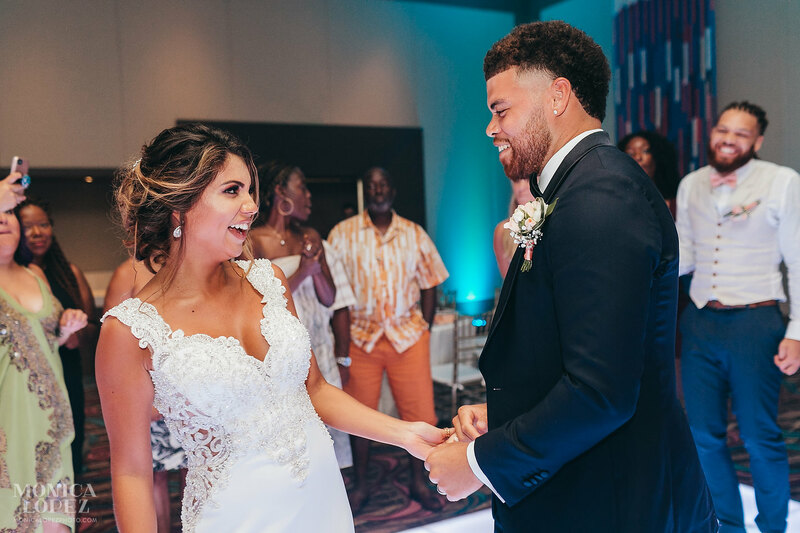 When the DJ called the bride and groom to the dance floor, and the first notes of their first dance song floated through the air, Ashton swept a laughing Ashley up in his arms to cheers from the guests. 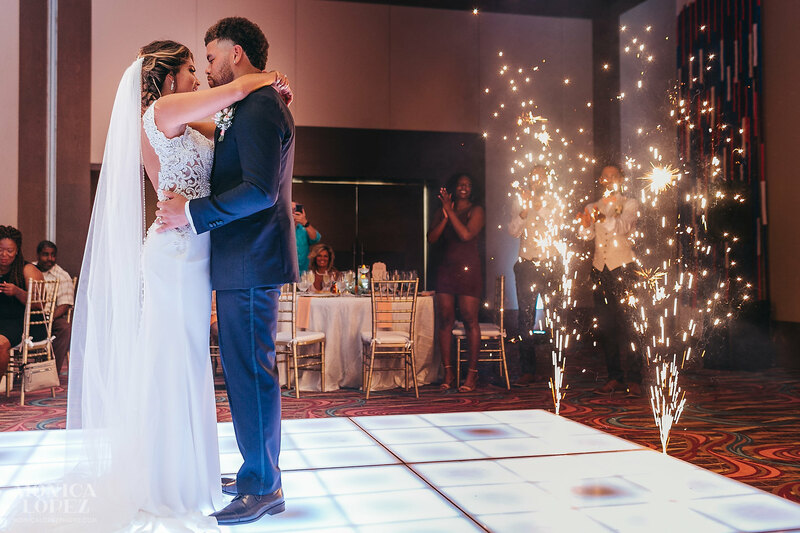 He carried her to the glowing dance floor, where they swayed together, as sparks literally flew behind them. 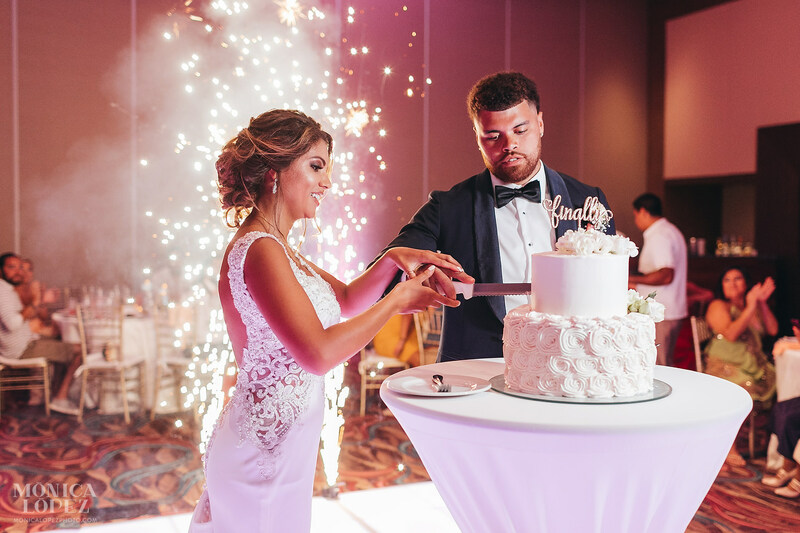 As they cut their cake, sparks shot into the air once more. 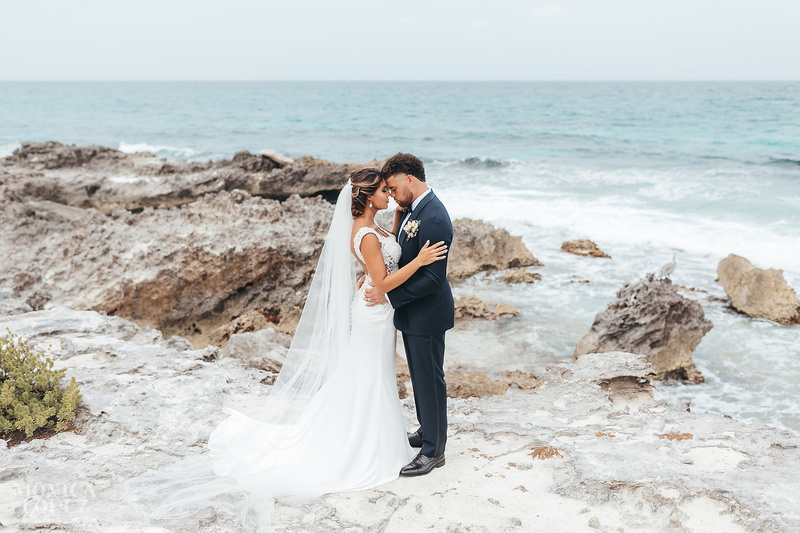 “Finally,” their glittering cake topper read, and the decade of laughter, kisses and love made their first bite of wedding cake all the sweeter. 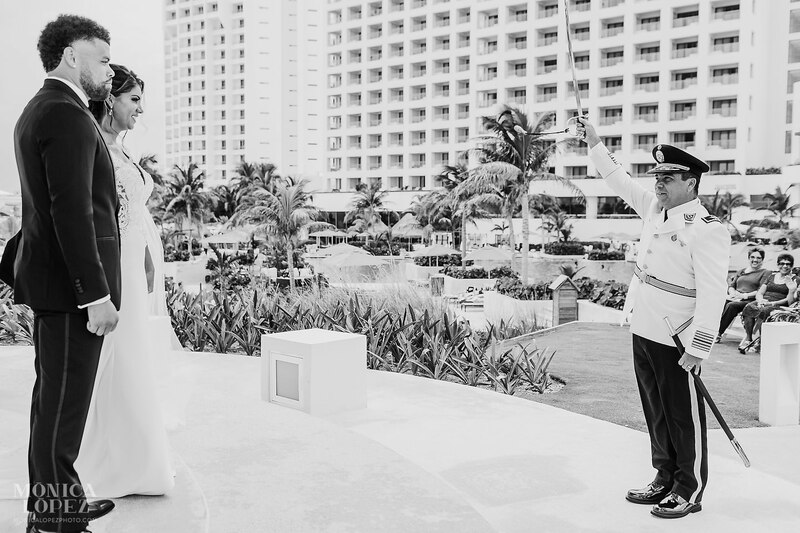 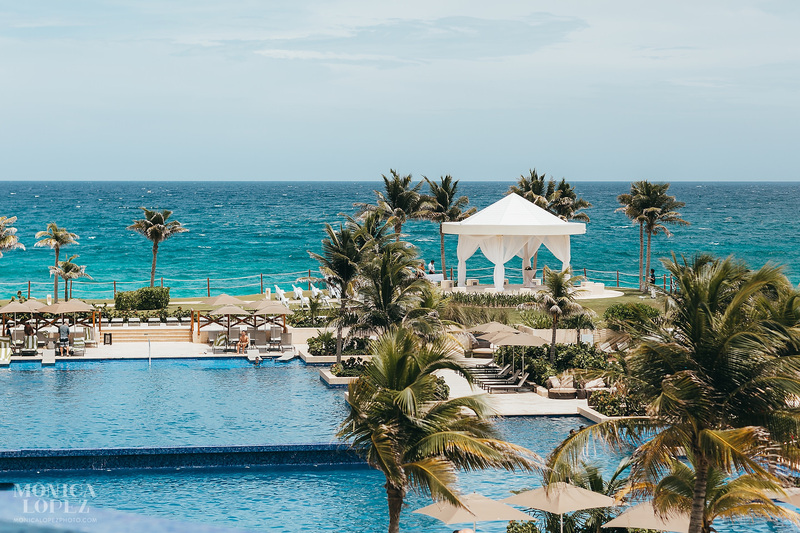 My husband and I chose to get married in Cancun Mexico at Hyatt ziva this past summer. 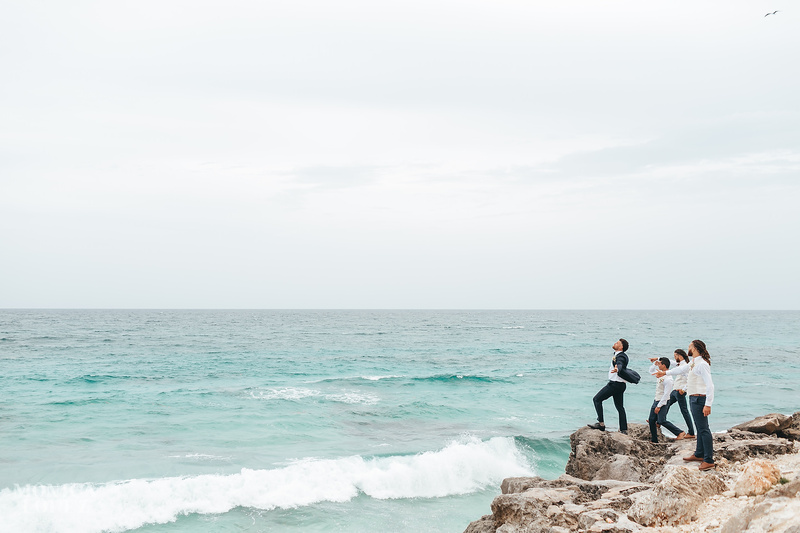 Pictures are worth so much to me all my life I’ve captured pictures because I love to look back at memories to have forever. 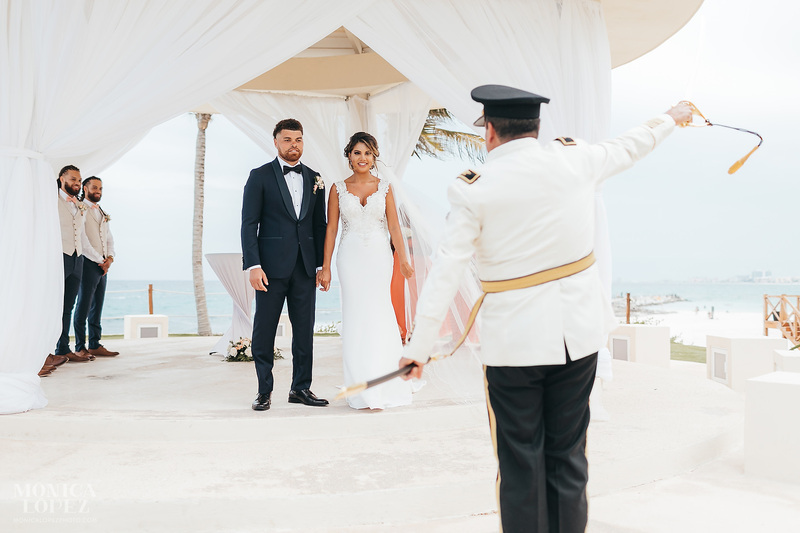 I was very particular on who we would chose for photographer. 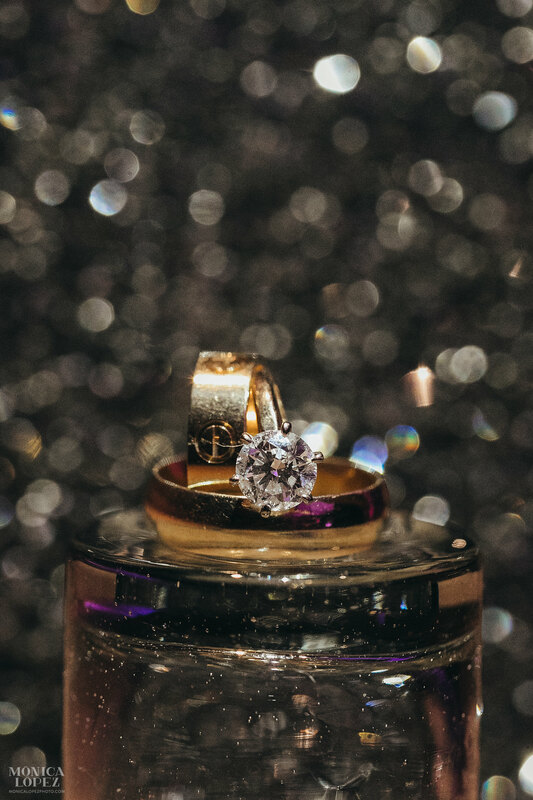 After looking through hash tags, location tags and viewing many profiles I found Monica and completely felt in love! 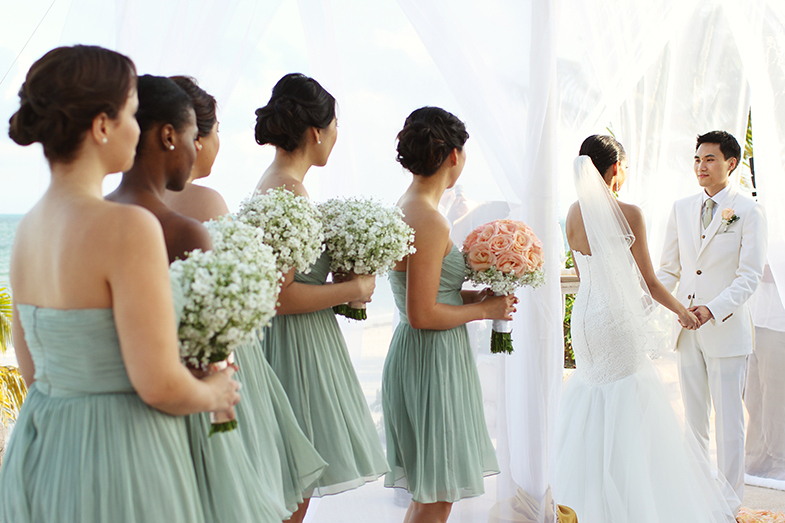 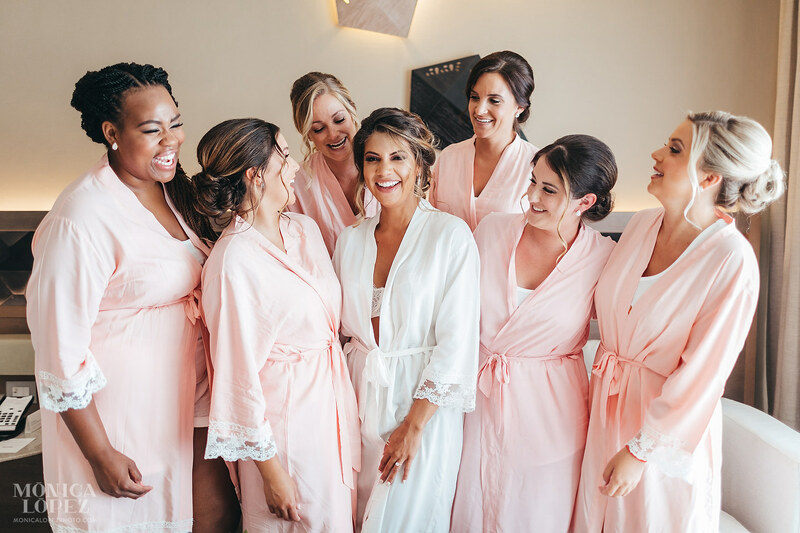 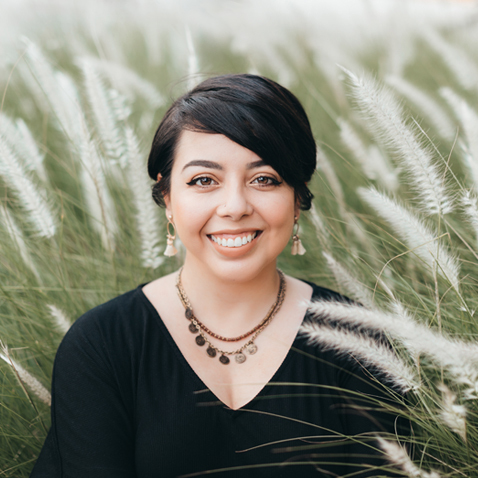 Monica was so pleasant to work with and the day of the wedding I felt so comfortable and confident in her. 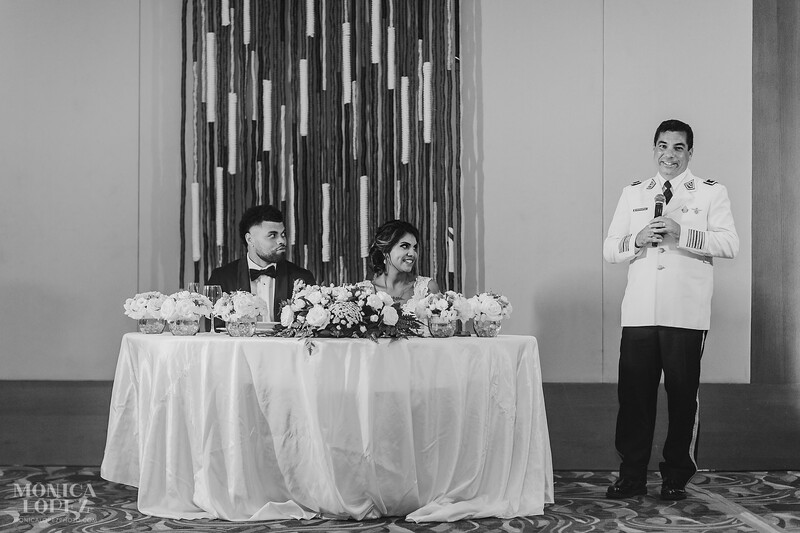 Our pictures came out absolutely perfect.. 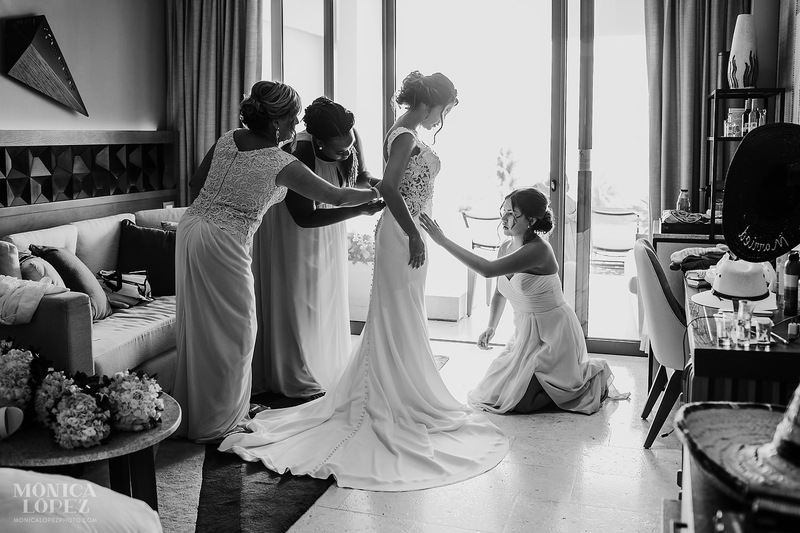 I cant thank her enough for the fabulous work that she did. 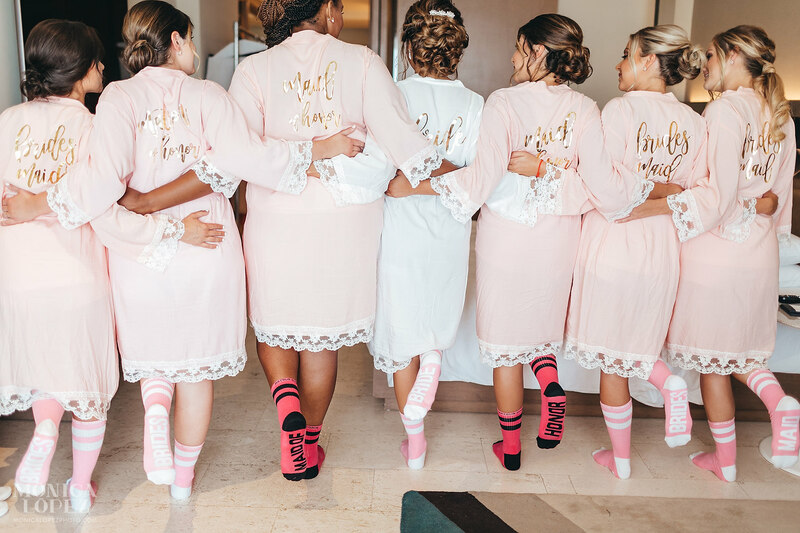 We upgraded to ‘trash the dress’ and met with Monica the following weekend for more pictures and I was blown away by them as well! 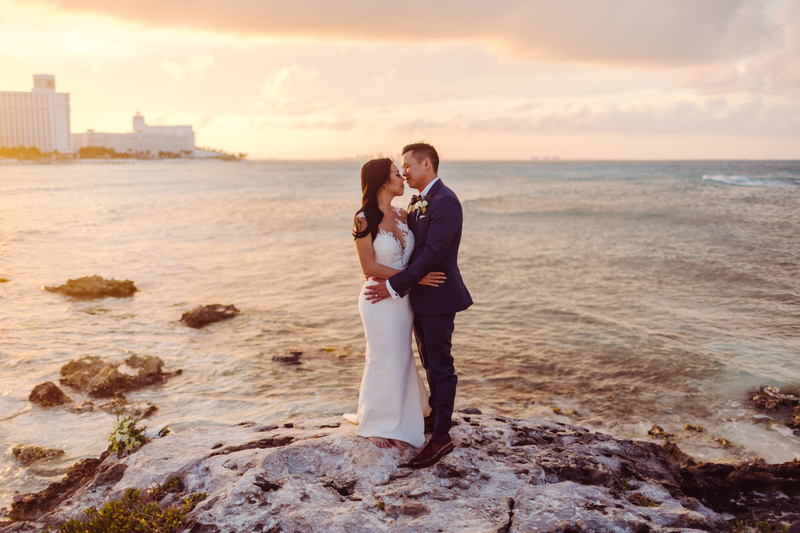 SO SO happy with our pictures. 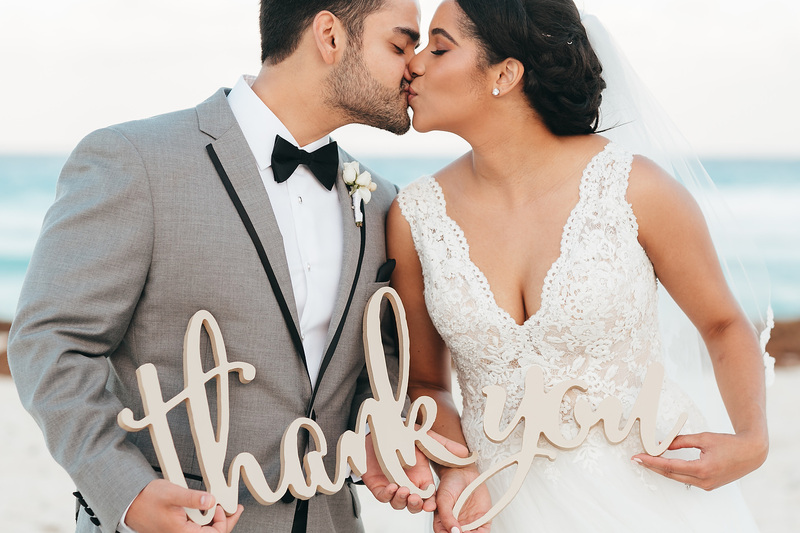 Here are some of my favorite images from this beautiful day – I will be posting soon some of their Trash The Dress photos soon!